Monarch Healthcare is a leader in women’s healthcare. Every day our goal is to administer world-class wellness to women of all ages and stages and in so doing; we aspire toward a new standard in good, wholesome, loving healthcare. Dr. Huggins has been in Idaho Falls since 2004. She fell in love with the area while visiting a friend in Wyoming; immediately she knew Idaho Falls was where she needed to be. Margaret loves her patients and it shows in her interactions with the moms she cares for. She feels especially grateful for the opportunities to provide care for high-risk pregnancies and helping moms and dads starting or adding to their families. Prior to Idaho Falls, Margaret was in private practice in California. Growing up in the south, Margaret completed her residency at Charlotte Memorial Hospital and medical school at the University of Chapel Hill and is a certified OB/GYN with the American Board of Obstetrics Gynecology and a Fellow of the American College of Obstetricians and Gynecologists. Margaret loves spending time with her four children and living life to its fullest. Dr. Allphin, a Board Certified OB/GYN, moved to Idaho Falls in the summer of 2013 after completing his residency at Mercy Hospital in St. Louis, Missiouri. During his residency Chris participated in over 1,000 deliveries. Chris considers it an honor and privilege in helping mom’s prepare for and welcome in that “new addition” to their family. 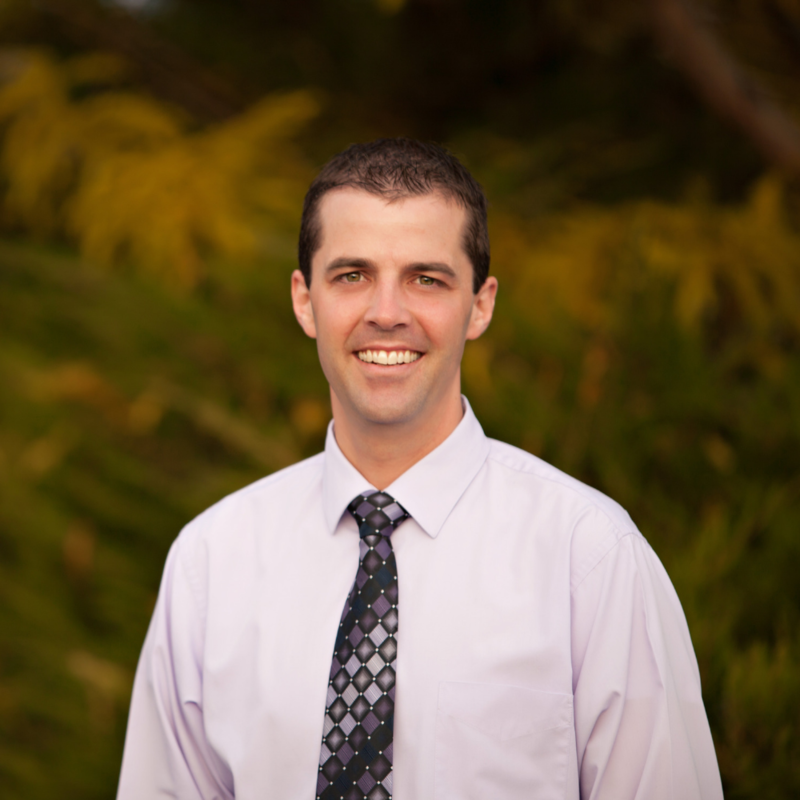 Chris speaks fluent Spanish which he feels is a benefit in taking care of a number of his patients. He’s excited to be in Idaho Falls…it’s here that he and his wife went on their first date while they were working in Yellowstone for the summer. He and his wife love spending family time with their four children on the trails of Yellowstone or with a fishing rod in hand. Dr. Venesky, a native of Atlanta, Georgia, recently moved to Idaho Falls and has joined the Monarch team. He received his Bachelor of Science in Molecular Biology from Brigham Young University in Provo, Utah. He attended medical school at Baylor College of Medicine in Houston, Texas and then completed his residency at University of Texas Health in San Antonio, Texas, where he was recognized as the Administrative Chief Resident. Dr. Venesky has a passion for teaching and has received numerous teaching awards during his time a physician, including the Arnold P. Gold Humanism award in 2017. Dr. Venesky has a passion for patient education, believing the more informed a person is about their health, the better the outcomes and satisfaction with their care will be. 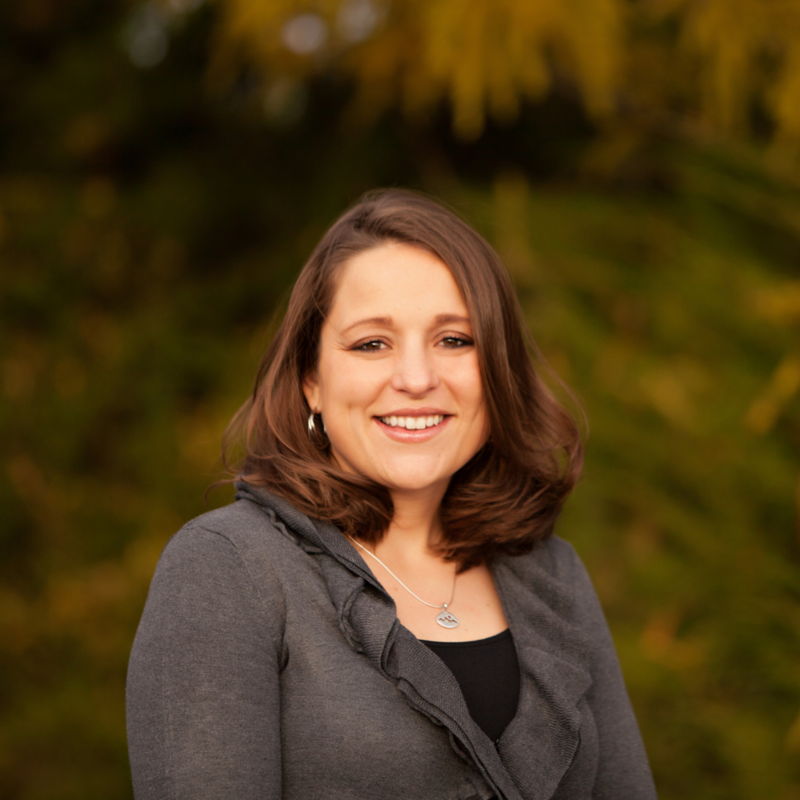 Dr. Venesky practices evidence-based care with a focus on routine and high-risk pregnancies. He has extensive experience with basic and advanced gynecologic procedures and is fully trained in Da Vinci robotic surgery. 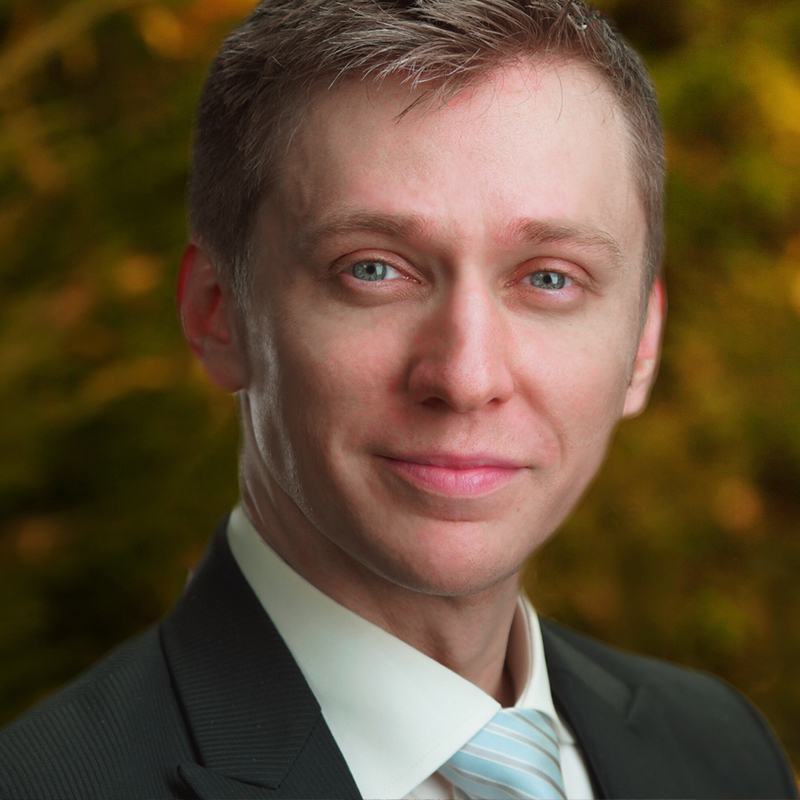 Dr. Venesky enjoys travelling, reading, and spending time with his wife and two daughters. Nicole has worked with Margaret for a number of years while working as a Labor and Delivery nurse at Eastern Idaho Regional Medical Center. 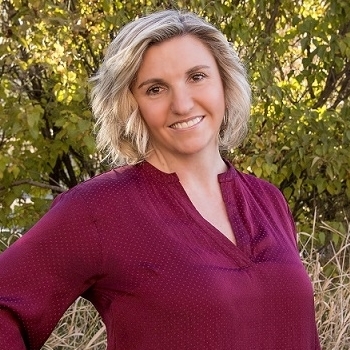 In the spring of 2012 Nicole completed her advanced degree as a Family Nurse Practitioner from Idaho State University and joined Monarch Healthcare full-time. 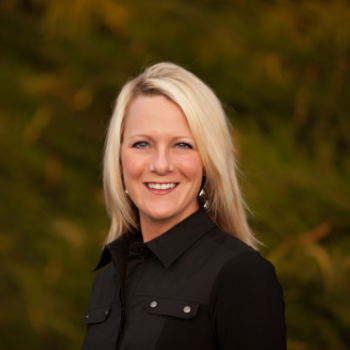 Nicole brings over 10 years of experience helping moms in the hospital setting to her patients at Monarch. She and her husband have two children and spend as much time with them as possible…enjoying the outdoors. Serena started working with Margaret in 2006. Since then she has seen thousands of patients and enjoys the variety of meeting the needs of each patient. Serena is truly from the west, having lived in Montana and Wyoming…and now calling the Teton Valley home. She regularly works out of Monarch’s Victor office. Serena’s education is from the University of Wyoming; then completing her Physician Assistant training at Midwestern University in Glendale, Arizona. When not at work, she makes family time a priority and enjoys hiking, running marathons, gardening, baking and riding horses. 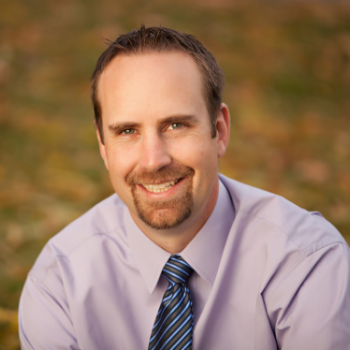 Scott has many years of experience taking care of a wide-range of patients; from women’s health, family practice and urgent care Scott completed the Physician Assistant program through Idaho State University. He received his Bachelor’s degree from ISU and attended the LDS Business College in Salt Lake City. Scott is thrilled to have grown up in Southeastern Idaho and continues to call the area home. Scott and his wife keep busy with four active children and love to enjoy everything about our community and the region. Outside of the office, Heidi and her husband Ryan have four daughters and two stepsons. She is often shuttling kids to gymnastics, softball, baseball, basketball and being their cheerleader. In her free time, she enjoys traveling, gardening, and being outdoors. Megan Donnelly is the mother of two beautiful girls. She a Registered Dietitian, Certified Diabetes Educator and Lactation Consultant. 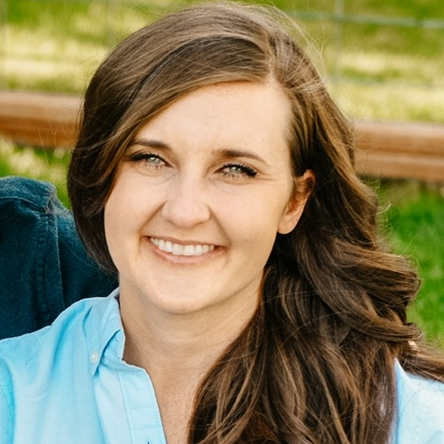 She received her bachelor’s in psychology from Southern Utah University then went on to further her education with a degree in Nutrition from the University of Nevada, Las Vegas. After completing her degree, Megan has continued on her own journey of nutritional education, with an increasing appreciation for the influence diet and whole-food cooking has on creating optimal health. She currently works at Monarch Healthcare helping mothers with gestational diabetes and teaches plant based cooking classes through the company Eat Better Feel Better. 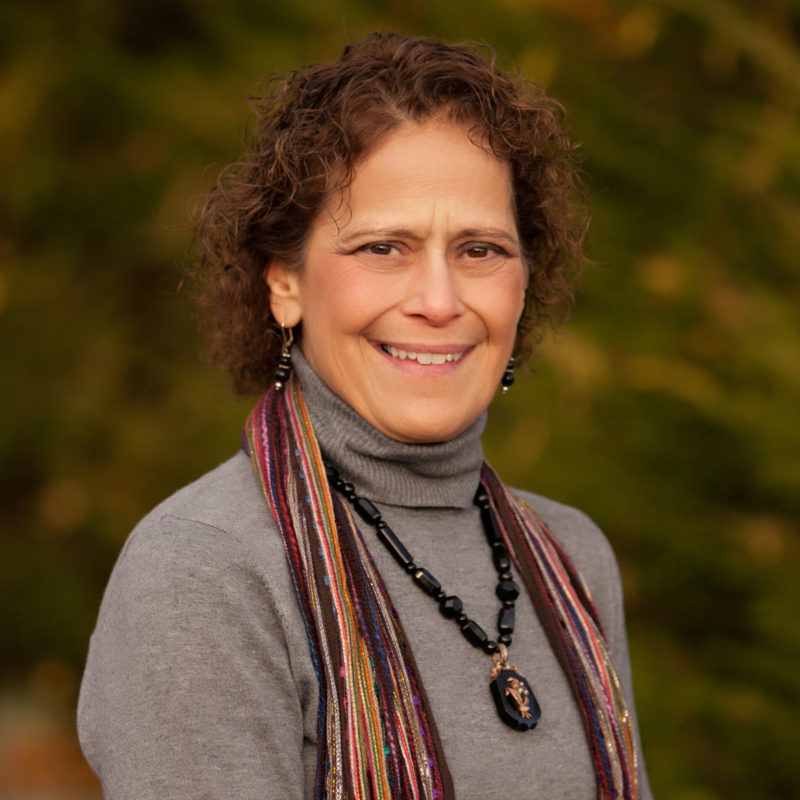 She believes optimal health requires more than knowing information about food; it involves building a life focused on nourishing our bodies each and every day. Megan truly believes that disease starts on a cellular level and if we can feed our cells with the right nutrients we can solve many of the current health crises we face today.